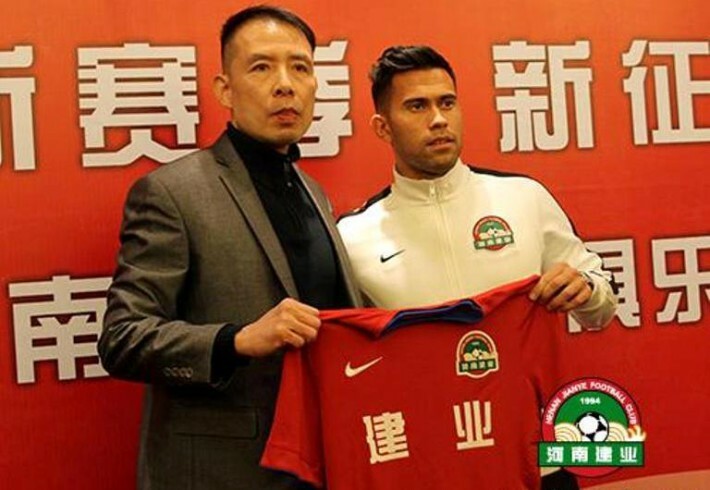 FIA Sports Management is pleased to announce the signing of Javier Patino to Chinese Super League club Henan Jianye. Patino joins the CSL club from Thai Premier League Champions Buriram United for a record-fee following a highly successful two-year stint with the club. After playing for Alcobendas, SS Reyes, Cordoba and Xerez, the Spanish-born striker left his homeland in 2013 when he signed for Buriram and was an instant hit in Thailand, netting 16 goals in all competition as his side went on to claim the domestic treble of the Premier League, FA Cup and League Cup. Patino will become the first ever Filipino to play in the Chinese Super League.